Here are some of our web applications! Great for DJs or venues that play music. 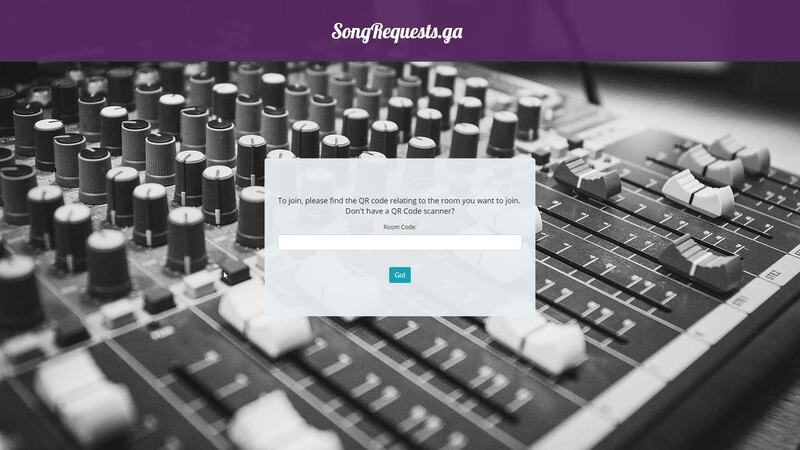 People can request a song be played. The creator of the room can delete tracks from the list.